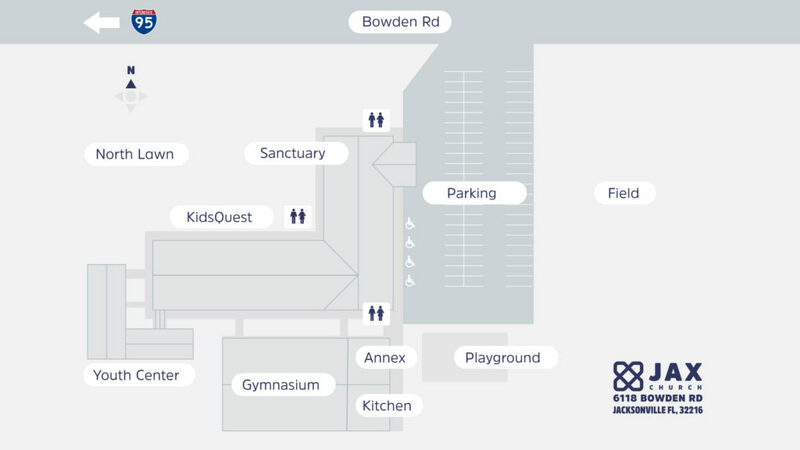 Familiarize yourself with our church campus so you’ll know your way around on your first visit. 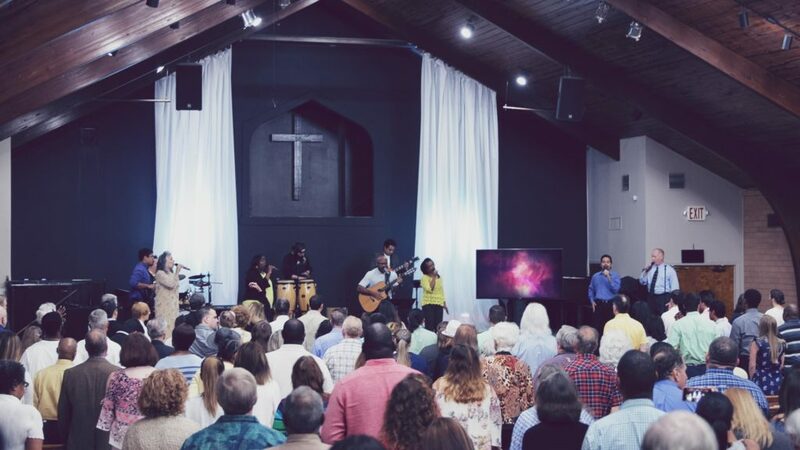 Come spend about an hour with us this Sunday as we sing worship songs and hear a relevant message from one of our teaching ministers. We love our kids! 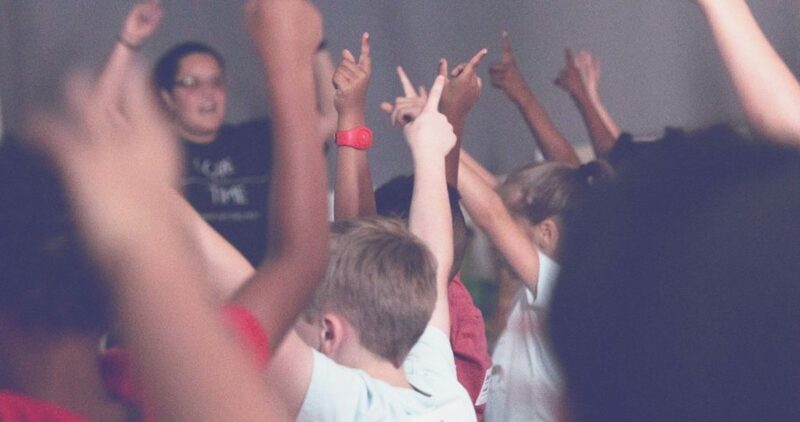 That’s why Kids Quest is designed from the ground up to help build their faith and establish a firm foundation for the rest of their life. 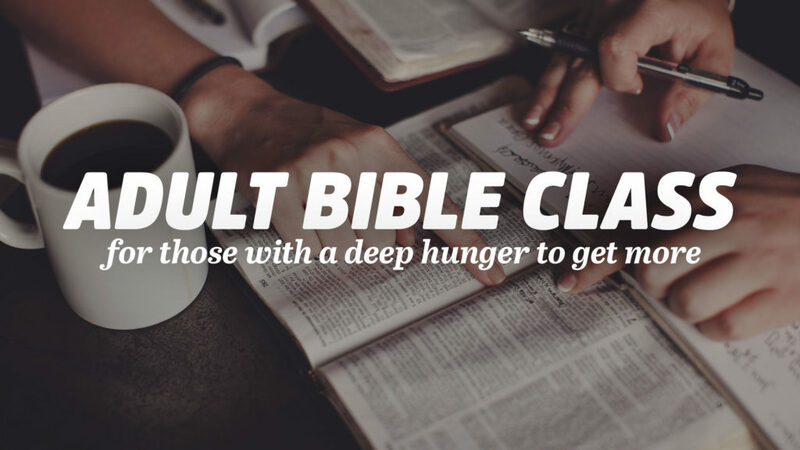 Take your Bible knowledge to the next level in one of our Sunday morning Adult Bible Classes. Check the Welcome Center in the Sanctuary to learn more about what is in session. 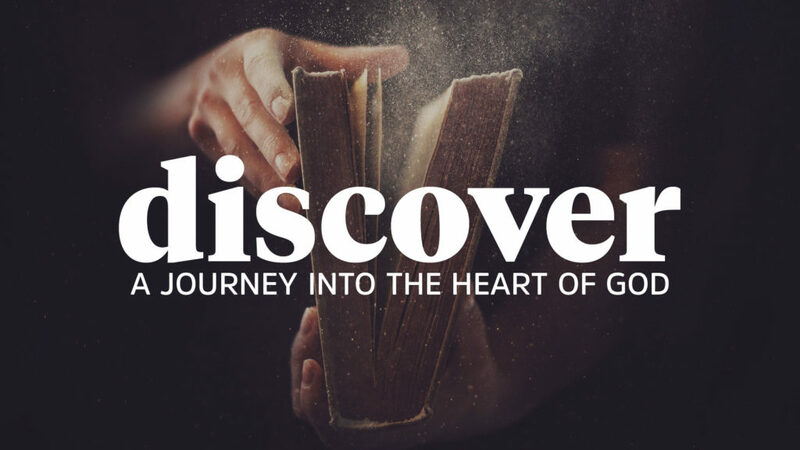 Learn where you fit into God’s story. Sign up for the next 8-week session at the Welcome Center inside the Sanctuary. 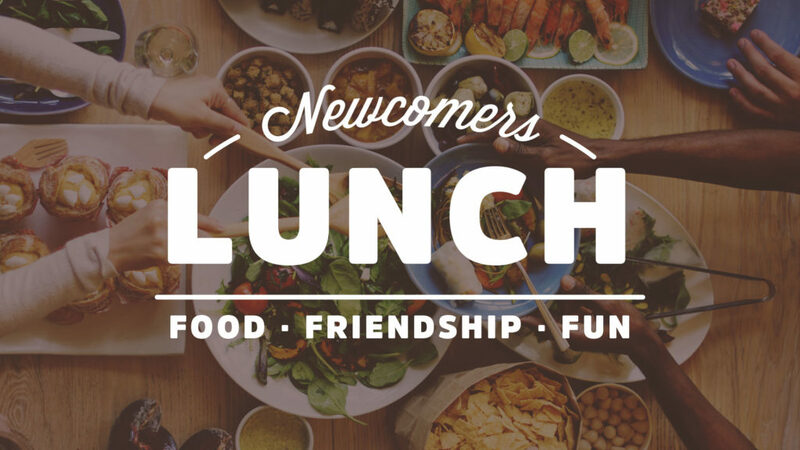 Once a month we like to feed our new friends after the Worship Service and let you get to know us a little better. Check the Welcome Center to find out when the next one will be.